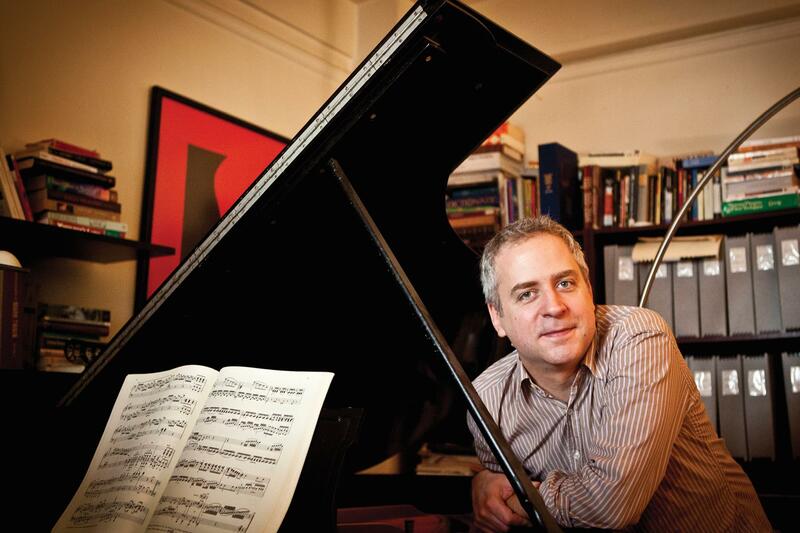 In the two decades since he claimed Juilliard's venerable Piano Recital Debut Award, Durham native Jeremy Denk has become one of his generation's most in-demand instrumentalists and, at The New Yorker, one of its most astute critics. He has performed with the world's greatest orchestras, served as the music director of the Ojai Music Festival, and developed ingenious concert programs. Such efforts have earned Denk both the Avery Fisher Prize and a MacArthur fellowship, dual testaments to his eminence as a musician and thinker. Denk is "a model of how performers can both inform and entertain an audience" (The New York Times). In Durham, Denk explores the music of Beethoven and his acolytes. He begins with Beethoven's variations on the patriotic "Rule, Britannia" before jumping two centuries to John Adams' Pocket Variations, a tribute to Nonesuch Records impresario Bob Hurwitz. Saint-Saëns' sweeping and gorgeous Variations on a Theme of Beethoven follows in an arrangement for two hands. Denk concludes with three more odes to Beethoven: Mendelssohn's Variations Sérieuses; Liszt's arrangement of the master's solemn song cycle, An die ferne Geliebte; and Schumann's Fantasie in C, which quotes An die ferne Geliebte.